Stargazers this week were treated to a dazzling light show. 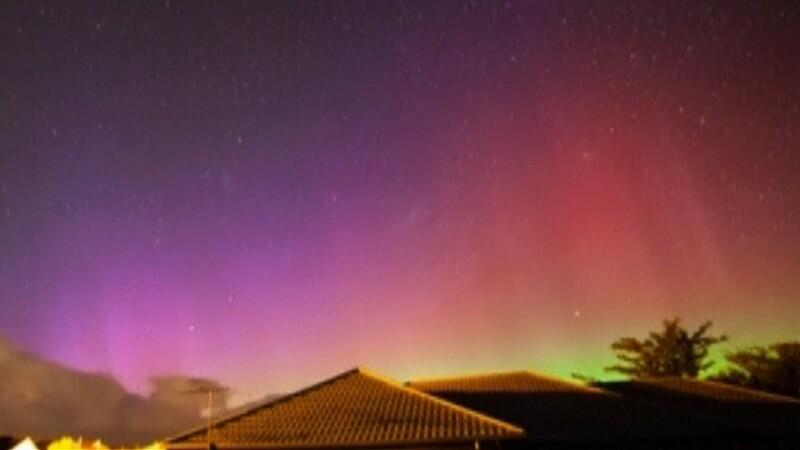 Bright shades of green, yellow and red pulsated across the sky from Australia to Europe to parts of the United States as far south as Tennessee. When a wave of charged particles and magnetic field from the sun hits the Earth, the planet becomes a neon light bulb.